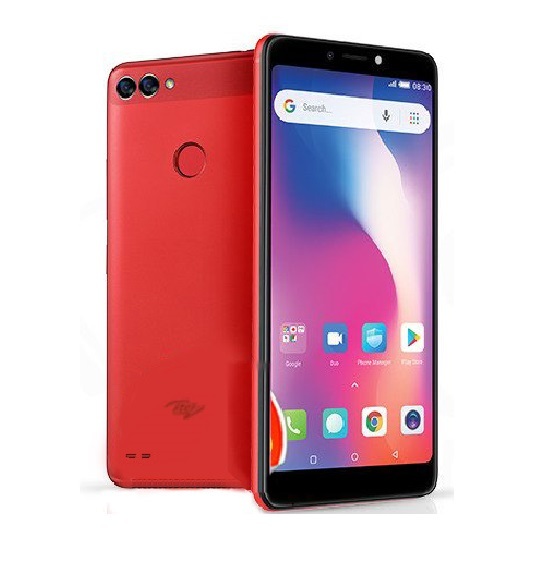 Tecno phones are among the most popular brands of android phones in Nigeria, and Tecno Mobile is one of the top mobile brands in Nigeria and some other African countries as well as in some Asian countries. Tecno Mobile is mostly known for producing mid-range Android smartphones. Though they have some premium phones and a lot of entry-level smartphone as well. They penetrated the Android market with entry-level smartphones, especially in Nigeria, and now, they have smartphones for all users. It is worth mentioning that Tecno also produces, Android tablets, windows tablets, and featured phones. In this post though, we will be exploring the top 10 Tecno phones you can get at the moment, Latest Tecno phones and some honorable mentions. 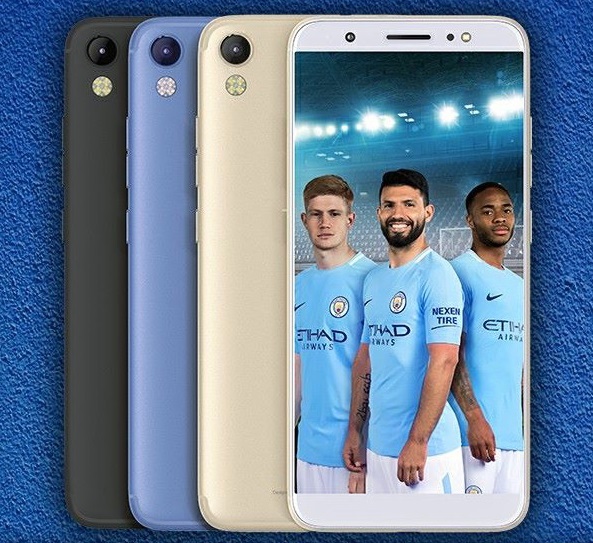 We understand how difficult it can be when it comes to making a choice for our next smartphone, given the vast number of android smartphones out there in the market, that why we have put together the top tecno phones and latest tecno phones available with their prices to help you know where to start, especially if you are a Tecno fan, a have heard a lot about Tecno but don’t know which of their phones to go for. If you are looking for affordable Android phones to buy, you can check out this post on 15 affordable android phones to buy in 2018. Tecno Phantom 8 was unveiled in Dubai with good camera specifications, it uses a dual back camera setup, combining both 12 megapixels and 13 megapixels cameras. 20 megapixels camera sits upfront with a LED flash. 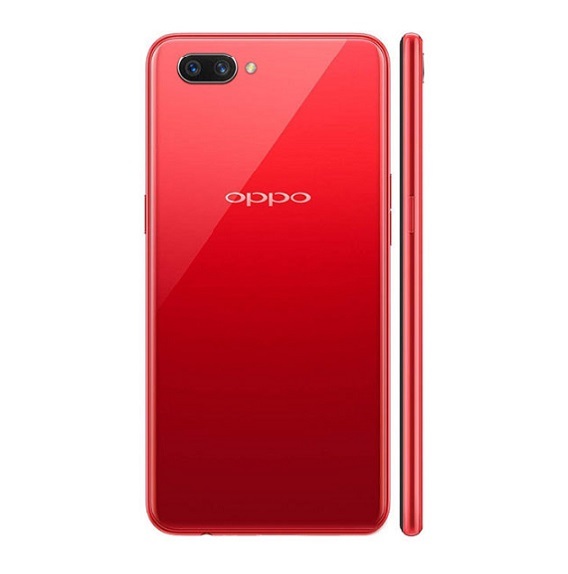 The device looks promising with it’s 6GB RAM and 64GB ROM, the internal storage space can be expanded to up to 2TB with a micro SD card. At the helm is an Octa-core 2.60 GHz Cortex with Mediatek chipset. The battery section sees a 3500 mAh battery, Android 7.0 Nougat is pre-installed with HiOS v3.0 on top. The phantom 8 screen measures 5.7 inches with HD display resolution. Tecno Phantom 6 Plus made it debut last year, and it is one of the few Tecno premium phones. Tecno Phantom 6 Plus is the plus size model of Tecno Phontom 6. 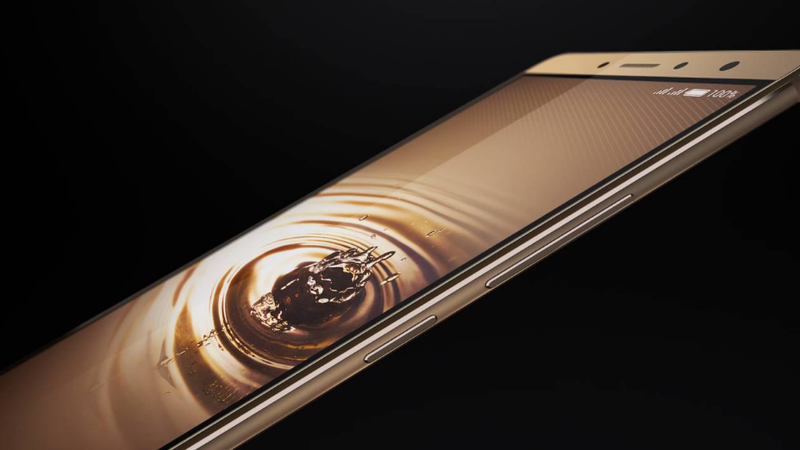 The phone completely blows away its more compact brother, the Phantom 6 with a very illustrious set of features. Tecno Phantom 6 Plus offers a 6-inch display, a 10-core processor, 4GB RAM, and 64GB built-in storage. The Phantom 6 Plus features a full metal body. It is a metal-unibody design, so the back is not removable. 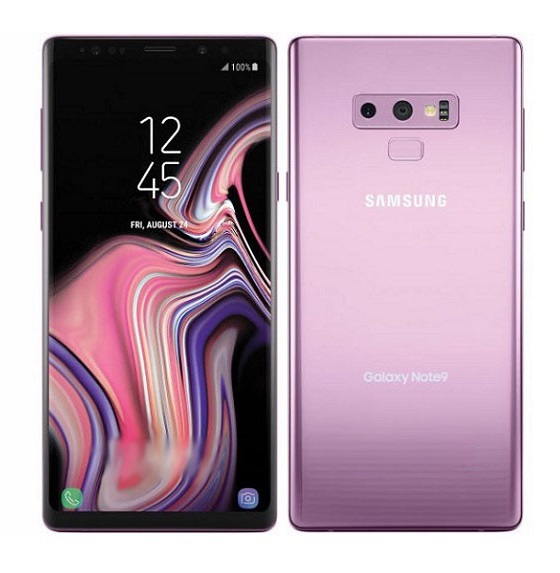 The body is constructed with an aluminium magnesium alloy with Corning Gorilla Glass 3 covering the front. The smartphone fall into the phablet category and it is available in a Champagne Gold finish. Phantom 6 Plus comes a 6.0-inch LTPS FHD Display. The display offers 1080 x 1920 pixels resolution. Tecno Phantom 6 Plus carried on the legacy of the Tecno phantom series with a Sony IMX230 sensor on the back. It has a 21 megapixels camera with support for phase detection autofocus and dual LED flash. 5.955-inch IPS Touchscreen with Full HD 1920 x 1080 pixel resolution. Android 6.0 Marshmallow (upgradable to Android 7.0 Nougat) with HiOS v1.0 (upgradable to HiOS 2.0). 4G LTE, 3G and 2G network connectivity. 64GB Internal Memory, expandable up to 128GB with microSD. 21MP Dual Rear Cameras with LED flash, Autofocus & 1080p@30fps video recording. Check out the full specs of the Phantom 6 plus here. Tecno Phantom 6 is another top quality Tecno phone and it is the successor of Phantom 5. The Phantom 6 was launched together with Tecno Phantom 6 Plus and they both caused a major upset in the smartphone market when they where launched. The smartphone slightly slimmer with largely the same specs of its predecessor – Tecno Phantom 5. The major difference between the Phantom 6 and its predecessor is that the software has been refreshed to Android 6.0 with a more powerful processor. You also get a dual-camera setup on the back and the fingerprint sensor has been dropped for an iris scanner. Tecno Phantom 6 comes with a 5.5-inch AMOLED display with 1080 x 1920 pixels resolution, just like the Tecno Phantom 5. Tecno Phantom 6 runs Android 6.0 (Marshmallow) on a Mediatek chipset offering a 2.0GHz octa-core processor. The Android phablet offers 3GB of RAM with 32GB of built-in storage which is expandable to up to 128 GB with the help of micro SD card. Tecno Phantom 6 supports 4G network and comes with 2700 mAh non-removable battery. 5.5-inch IPS Touchscreen with Full HD 1920 x 1080 pixel resolution. 32GB Internal Memory, expandable up to 128GB with microSD. 13MP Dual Rear Cameras with LED flash, Autofocus & 1080p@30fps video recording. Check out the full specs of the Phantom 6 here. Number 3 on our list of top Tecno phones is Tecno Camon CX. Tecno Camon CX (also known as Tecno Camon C10) is the successor of Tecno Camon C9, a camera focused smartphone. Just like its predecessor, the Camon CX also come packed with impressive cameras. 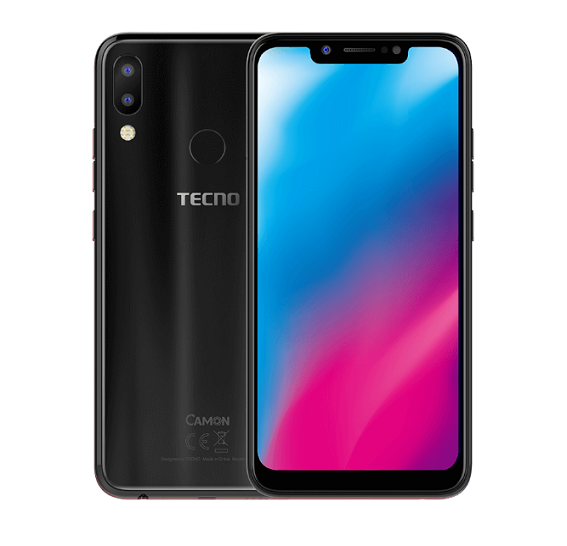 Tecno Camon CX comes with an impressive 16 megapixels camera with dual-LED flash on the front and a 16 megapixels back camera which feature Ring flash (quad LED flash). This means both cameras are bound to be great for photography and selfie enthusiasts. Tecno Camon CX feature a 5.5-inch display with 1080 x 1920 pixels resolution. This puts it at the same size and pixel density as its predecessor. Check out the full specs of the Camon CX here. 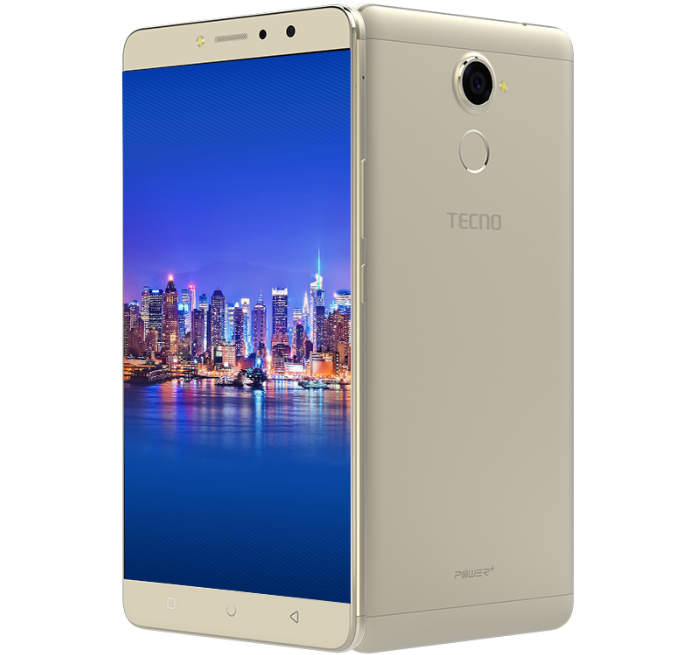 Tecno Phantom 5 is the successor to the Tecno Phantom Z, featuring a 5.5-inch full HD display, 3GB of RAM, a fingerprint sensor, super fast 4G LTE, and comes with Android 5.1 Lollipop out of the box. The Android version is upgradable to Android 6.0 Marshmallow though. The smartphone comes with a metallic finish and is super slim at just 6.8 mm and it is available in Champagne Gold and Space Grey. 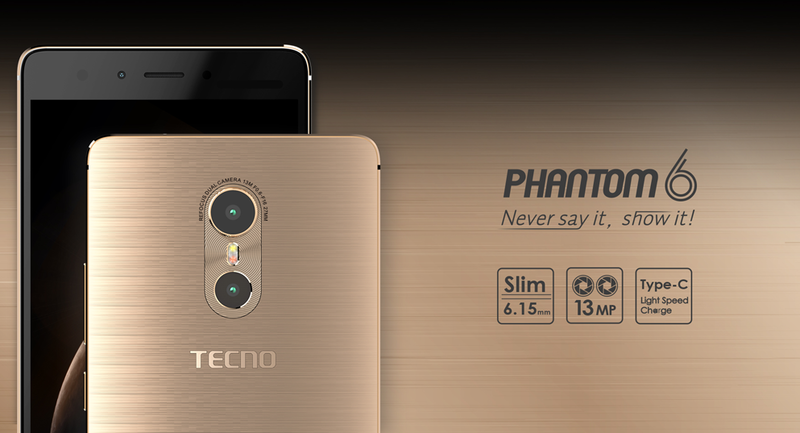 Tecno Phantom 5 comes with 13 megapixels rear camera and 8 megapixels front camera which should offer great selfies and wefies. The Phantom 5 was the first Tecno phone to come with fingerprint scanner. According to Tecno the fingerprint scanner of the smartphone enables you unlock your phone in less than a second (700 millisecond to be precise). The fingerprint system can stores up to 10 fingerprint. Tecno Phantom 5 sports 32GB built-in storage and supports 4G LTE for super fast download and video streaming. Check out the full specs of the Phantom 5 here. Tecno Camon CX Air is a stripped variant of the Camon CX. It is the same size as the CX, but has some feature downgrades. The Tecno Camon CX Air is one of the slimmest Tecno phones around at just 5.6mm thin. It is also camera focused like other Tecno Camon phones with a 13MP camera on the rear and front. Tecno Camon CX Air runs Android 7.0 Nougat (with HiOS 2.0) on a 1.25GHz quad-core processor with 2GB RAM. It sports 16GB built-in storage with support for up to 128GB memory card. Check out the full specs of the Camon CX Air here. 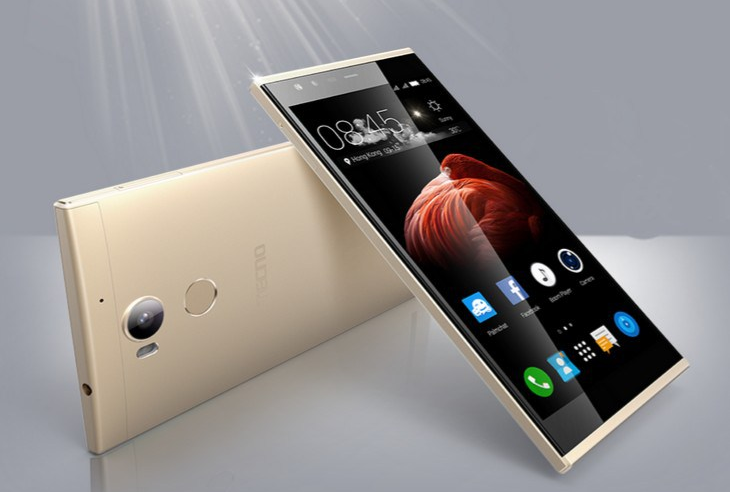 Tecno L9 Plus is a successor of the Tecno L8 Plus. 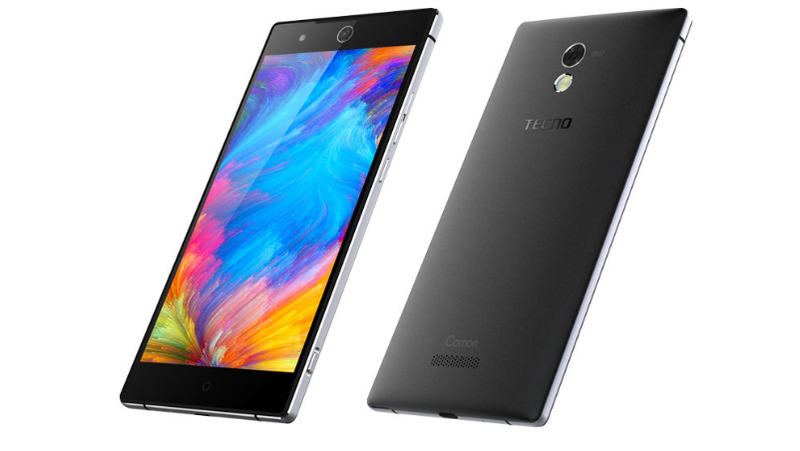 The new Tecno smartphone comes with upgraded software and a bigger display. Tecno L9 Plus features a 6.0-inch IPS display, but the most prominent feature that Tecno has been talking about is that the L9 Plus can last up to 72 hours on a single charge with it’s 5000mAh battery. Tecno L9 Plus comes with a 6.0-inch IPS HD display with 720 x 1280 pixels resolution. 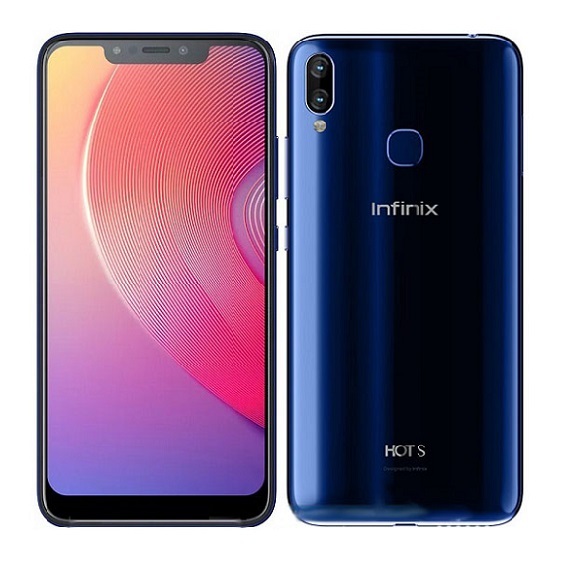 It features a full metal body and sports a 13 megapixels camera on the back and a 5 megapixels camera at the front, with fingerprint sensor also located at the back of the device. Tecno L9 Plus is comes with Android 7.0 Nougat out of the box and with a 1.3GHz quad-core processor and 3GB of RAM. It has 16GB of built-in storage which is expandable to up to 128GB with the help of microSD memory card. Check out the full specs of the Tecno L9 Plus here. Tecno Camon C9 Plus is a slight upgrade to the camera focused Tecno smartphone – Tecno Camon C9. Tecno Camon C9 Plus comes with 3GB RAM and 32GB storage while still maintains the 13MP front and rear cameras. Tecno Camon C9 Plus comes with an impressive 13 megapixels rear camera and with the same camera sensor for its front camera. Tecno Camon C9 Plus runs Android 6.0 Marshmallow out of the box and it is powered by a 1.3 GHz octa-core processor and a 3000 mAh battery. Check out the full specs of the Camon C9 Plus here. 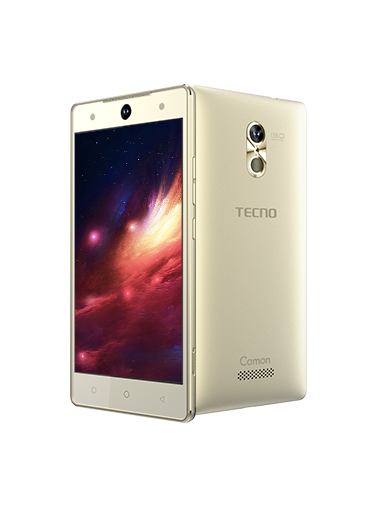 Tecno Camon C9 is a mid-range Tenco android smartphone and the successor of Tecno Camon C8. The Camon C9 offers an improved camera and faster processors compared to Camon C8. It comes with Android 6.0 Marshmallow, 2GB RAM, and an iris scanner. The device comes with 5.5-inch FHD display and a screen resolution of 1920 x 1080 pixels. Tecno Camon C9 retains a 3000mAh battery and promises up to 200 hours standby time and up at 6 hours, 30 minutes of continuous video playback and it also supports superfast 4G LTE. 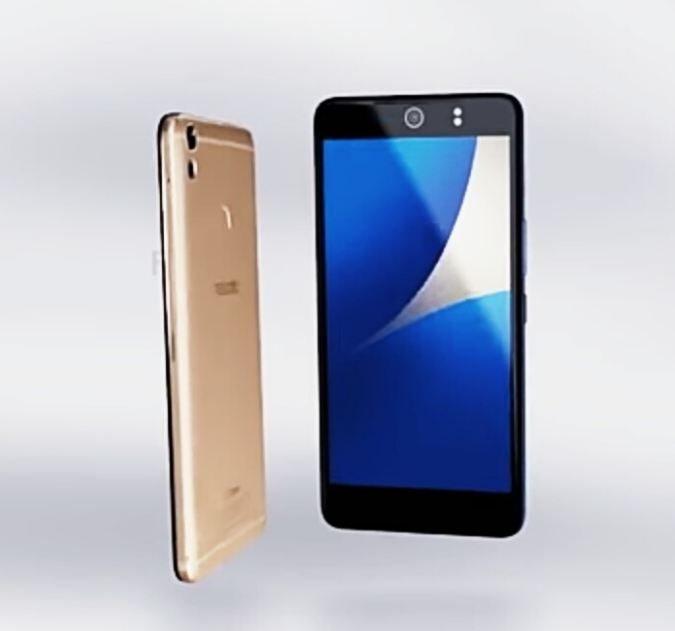 Check out the full specs of the Camon C9 here. 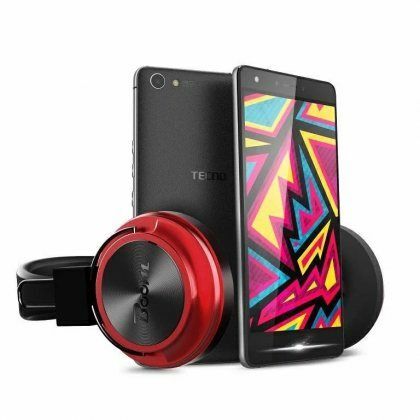 Tecno Boom J8 is among the Tecno music-focused smartphones and it is a powerful and affordable Android smartphone. 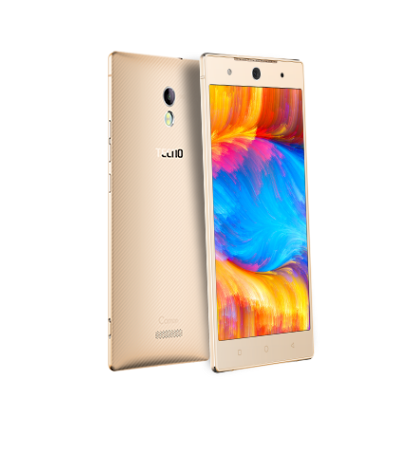 The Boom J8 comes with a 5.5-inch HD display and with a screen resolution of 1280 x 720 pixels. On the camera side, the Boom J8 feature a 13-mexapixels back camera with LED flash and a 5 megapixels front camera. With a quad-core MediaTek MT6753 processor, you can expect a decent performance from an affordable mid-range smartphone like the Tecno Boom J8. The device comes with a 64-bit CPU which clocks at 1.3 GHz. It is paired with a Mali-T720 graphics unit. It also comes with a 2GB RAM and a 16GB internal storage which is expandable to up to 128GB. 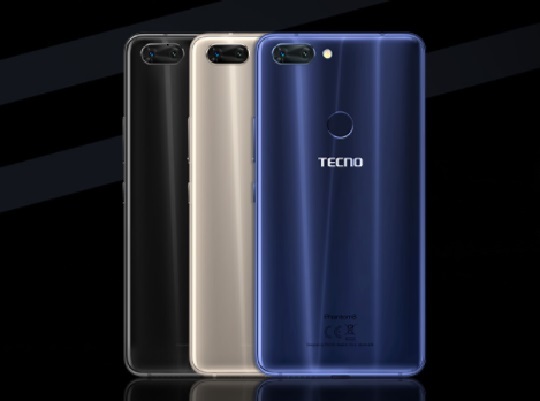 The Tecno Boom J8 is supposedly the first Tecno phone to be powered by the Tecno’s custom user interface (HiOS), and it runs on Android 5.1 Lollipop. 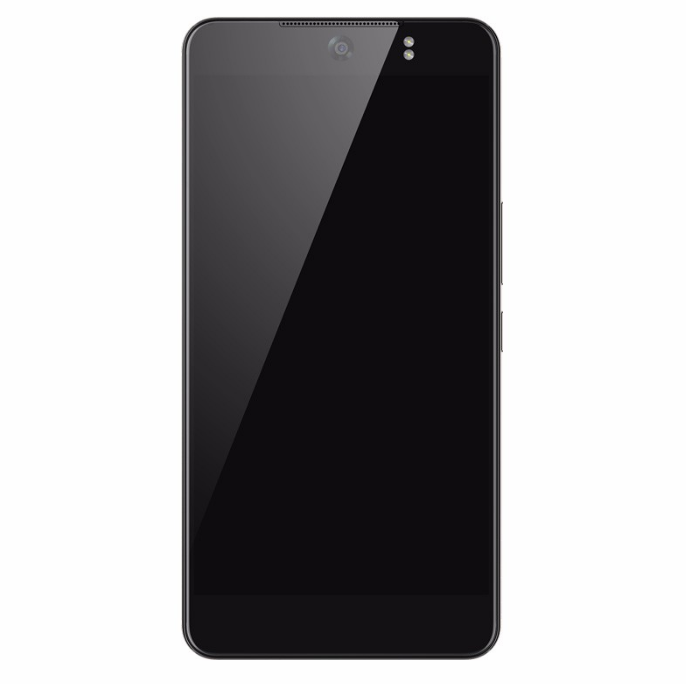 Check out the full specs of the Boom J8 here. Tecno Camon C7 features a more compact design and it feature a 5.0-inch IPS HD display. The display delivers 720 x 1280 pixels resolution for a brilliant view. Tecno Camon C7 runs Android 6.0 (Marshmallow) on a 1.3GHz quad-core processor with 2GB of RAM. It comes with 16GB built-in storage which can be extended by up to 128GB via a microSD slot. The phone features Bluetooth, GPS, and Wi-Fi. Check out the full specs of the Camon C7 here. Now you know the top Tecno phones available to you at the moment, which one do you personally consider to be the best? 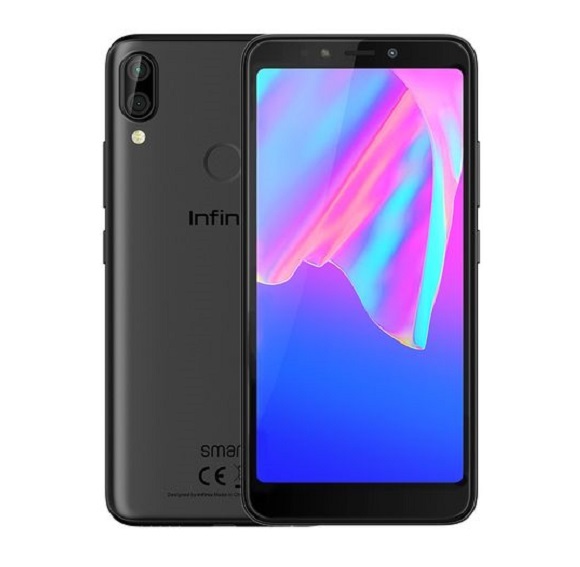 The Big 6- Infinix Hot Note 2 X600 Review. i love this Tecno L9 Plus Specs Highlight… How about the stock rom? but its sad that Camon does nt have 4g validity. Pls I need the latest of techno phones, and pls which one is the best out of the old ones? i dunno why i kept buying cloned tecno phones for a cheaper price. i just got messed up again…. awwuf no good. I really want to buy phone but I don’t knw wch of d tecno is best.